Lace Front wig is one of the most attractive ways for people to improve their self-confidence and self-esteem. It brings a very trendy, fashionable hair look. The front lace wig comes in a variety of colors such as transparent, medium brown, light brown, dark brown and so on. You can buy any products with the color you want up to your hobby. However, you can dye it step by step at home by yourselves. The process is quite fast and not really difficult to do. There are two main types of lace front wigs: synthetic front lace wigs and human lace front wig. So now, we will introduce the way that you can follow to color each kind of your front lace wig step by step. How to color a synthetic lace front wig? 1 How to color a synthetic lace front wig? 3 How to color a human front lace wig? Synthetic hair is less durable and has low quality than human hair. For that reason, it is more difficult to dye synthetic lace front hair than a human lace front hair. The first step, you have to make the dye. Mix alcohol-based ink and water in a 1:1 ratio. You can buy the ink from every craft store. Pour a bottle of ink and the same amount of water into a spray bottle and then mix the contents. Add more water to get a pastel color. Use the ratio 1:1 to get an opaque, vibrant color that’s very similar to the ink color you choose. If you don’t have alcohol-based ink, don’t worry. You can also use a sharpie marker to use instead. Use the ink tube inside the sharpie marker: pull it out and slice it open. Put this ink tube in the spray bottle and add the same amount of water. Let it stay overnight. 7 Unconventional Knowledge About Lace Frontal Curly Wig That You Can&#8217;t Learn From Anywhere! The second step is applying the dye. Get a light-colored synthetic wig, you can’t lighten the color of synthetic hair with bleach like you can do with human hair. Choose a place, put your wig on a wig stand and place it on the table. You can start dyeing the top layer of hair that’s visible when the wig is parted naturally. Use the spray bottle and spray your dye three to five times in one area to coat one section that’s 2 to 3 inches wide. Dig the root area by your fingers, wiggle them from side to side and then down through the hair. Do it about 2 to 3 times to make sure that the wig is completely coated. Continue the process for every single section of hair. Use a wide-tooth comb to comb through the hair, from roots to tips in order to make it look completely uniform. Finally, you have to rinse and style your wig. After dyeing the wig, set it outside to dry it totally. The time depends on the thick of the wig, but normally it takes about an hour. As soon as the wig is dry, rinse it until the water is clear. Spray the hair with a synthetic hair conditioner and comb the wig from the tips to the roots. Continue doing that until the wig is completely detangled. Try to dry the wig with a hairdryer. Remember, you must use the lowest heat setting. Or you may use a “cool” setting to blow it dry. How to color a human front lace wig? A human hair wig is much easier to dye than a synthetic wig because you can treat it as the way you treat your own normal hair. 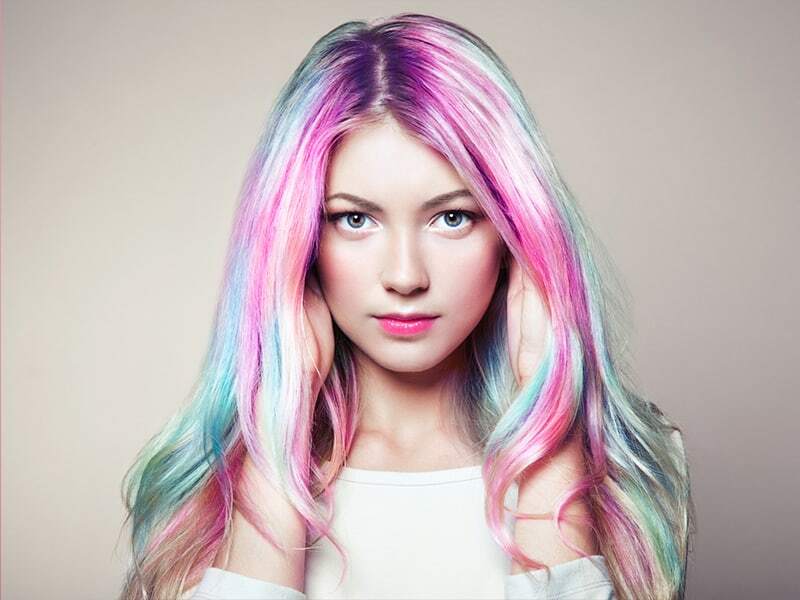 You can use the same hair dye, developers, hair conditioners or even the same dyeing tools. The first step is mixing the dye. You can use the same hair dye, developers, hair conditioners or even the same dyeing tools. You can buy dye and developer at every drug store and many other places. Choose a color that is appropriate for you. You should not try to lighten the hair, because the bleach in lighter hair color can make the hair of the wig weaken. Use a plastic bowl and a plastic spoon to mix the dye and the developer. Try not to use the metal tools because they can oxidize the dye and change its colors. You will know exactly you should use how much dye to combine with the developer. Remember to wear a pair of gloves which can protect your skin from chemicals of dye. The second step is applying the dye. You should test the color of dye on a few strands of hair first. You should try in the place that is difficult to be seen. 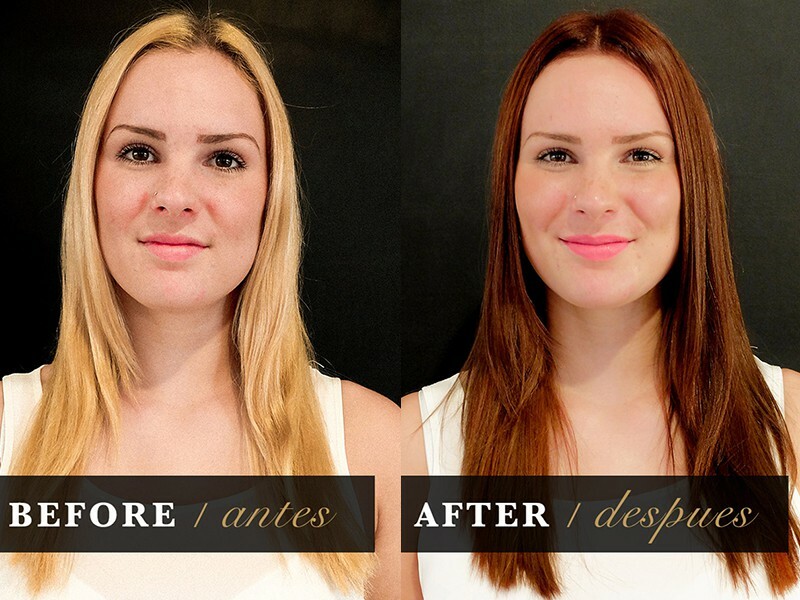 By doing that, you can try a different color if that one is not as good as you expected. You should wait for about 30 to 40 minutes to see the results. After the waiting time, if you like this color, soak the lace front wig in the dye. Use your hands to scoop gently the dye over the wig and then spread it through the layers of the wig. After dyeing the wig, put it on a wig stand in order to keep its shape. Use a comb or a hairbrush to help the dye go out of the wig. The dye should be applied to an entire wig, which will make the dyed hair look natural. Next, after about 30 to 40 minutes, you have to leave the wig to let the color set. We Will Tell You The Truth About Wig Toppers For Thinning Hair In The Next 60 Seconds. The next step is washing the hair. Remember you should use a color-safe shampoo or a special wig shampoo to make sure that the wig is as great as possible. Put the dyed wig into warm water to get rid of any excess dye. After washing the shampoo, you need to apply the conditioner to the wig. The conditioner helps the wig be shinier. Dry the hair with a towel. You have to squeeze gently to remove excess water. Place it back on the stand to dry. Finally, you can let the hair dry by leaving it on the stand until it is dry completely. Or you can also use a hair dryer on a low setting. Run the hair dryer up and down through the hair. You should not let the hair overheat because it will have bad impacts on the hair. 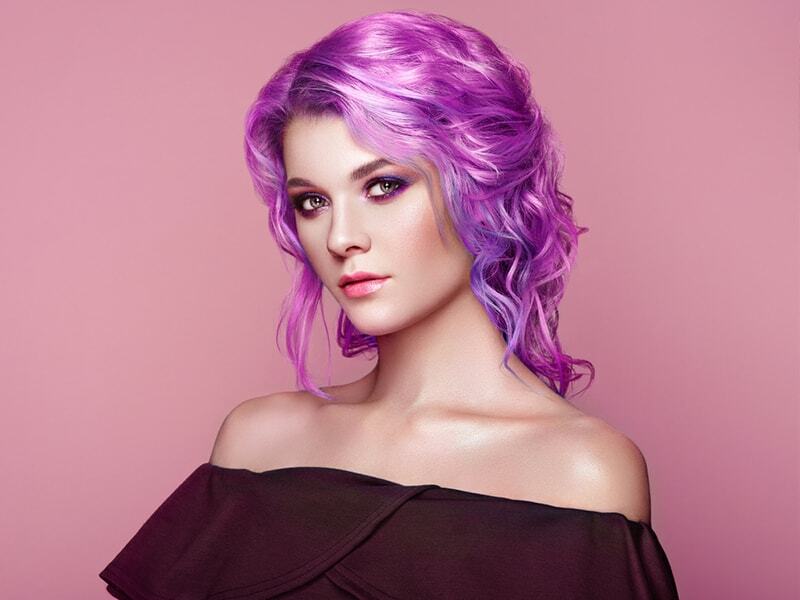 Thus, when you feel bored with your daily hairstyle or you want to have a hair’s color which is suitable for your gorgeous dress, dyeing your wig is a perfect choice for you. By doing that way, you can avoid eliminating the risk of damaged hair for existing hair. Coloring your wig at home can save money and also help you relax and happy. Although this process is really easy and fast, you have to follow step by step carefully. Please go to Laylahair.com to have your own human lace front wig which must be a considerable investment.